This tablet is deceptively good value for the money and can match and exceed the qualities of some of the so called top branded graphics tablets. 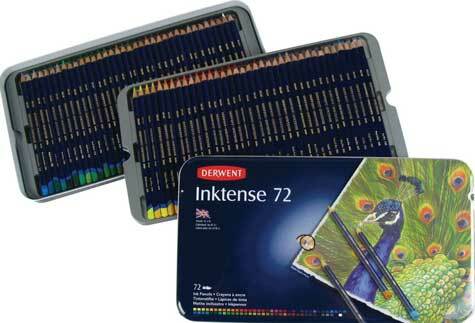 It is easy to use, highly portable and a really good quality product. With excellent in built pen sensitivity and a pen which not only feels good in hand but effortlessly produces lines of precision. For a beginner the active area is sufficiently large at 10″ x 6.25″ which I believe is essential when you are just starting to use a graphics tablet. There is nothing worse for someone used to paper size to suddenly have to work on a much smaller drawing area. This can seem quite claustrophobic. The VT Realm. 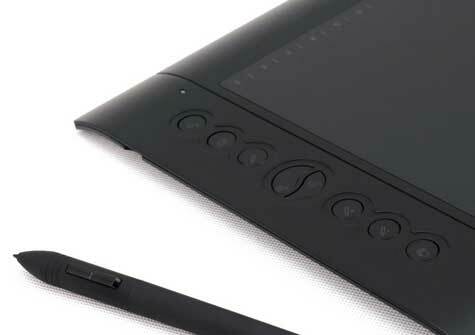 The Wacom Bamboo Capture is a quality product as you would expect from the Wacom tablet stable. 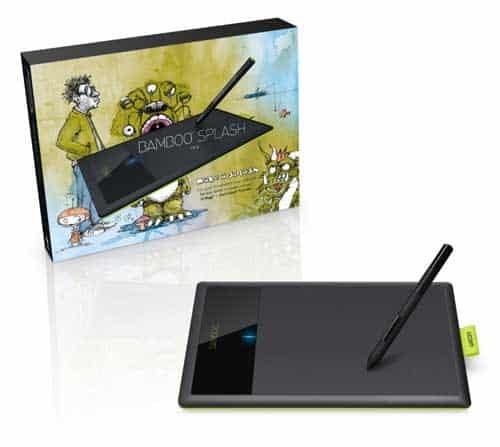 The Wacom Intros on the other hand offers many of the features of the Bamboo but also comes with a software bundle (Autodesk Sketchbook Express & ArtRage Studio) as part of the deal. For a beginner this is a massive plus as it’s all there ready to set up, download and start – straight out of the box without additional expense. The touch is light, attractive and compact with an 8.3″ x 7″ area ideal for desktop. It has the additional benefit of fingertip touch gestures – much as you find on an iPhone to control some of the features which in effect (and in combination with the pen) does away with the need for mouse control. The connection is via USB but there is an adaptor kit available to enable wireless operation. The battery free, pressure sensitive pen is highly responsive – allowing you to vary line thickness purely by the pressure you apply on the pen and acts closely to the real thing. The tablet can be set up for left or right hand use and is compatible with a Mac or PC. The connection is via USB but there is an adapter kit available to enable wireless operation. 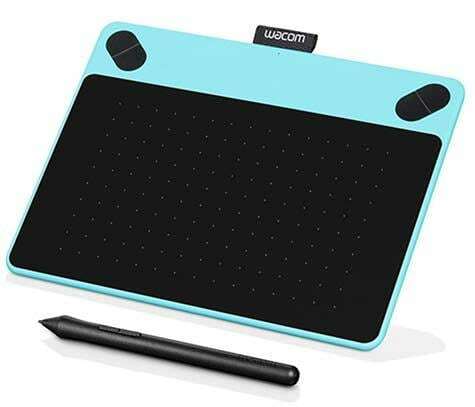 Another highly rated (over 450 x 5 star Amazon reviews) direct draw tablet from Wacom which includes a downloadable software bundle – Autodesk Sketchbook Express and ArtRage Studio. The battery free pen gives ultra comfort in hand with the usual precise control and sensitivity you would expect from Wacom. 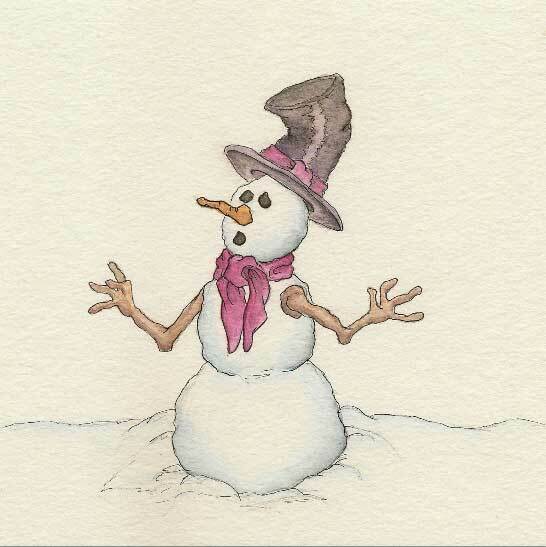 This little beauty is currently the 1 Amazon best seller (at 18.5.15) in the ‘drawing tablets and boards’ category and its fairly easy to see why. It has a generous 10″ x 6.25″ active area, pressure sensitivity of 2048 levels which has a stylish edgy look with the new version of the H610 model. 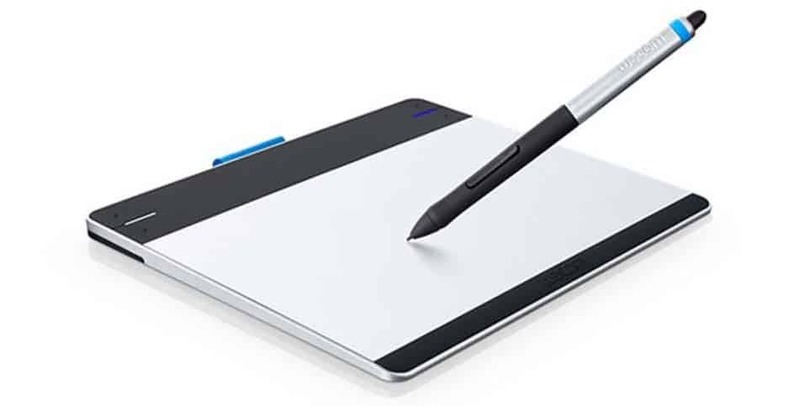 The main reason for this model getting to the top of the tablet tree is what you get for your buck compared to the top brands such as Wacom where you could spend considerably more for a comparable model. There are a host of great customer reviews that like the feel and responsiveness of the Huion which appears to have increased in popularity all round. For each individual user there are 16 labelled hot keys making it highly customizable. 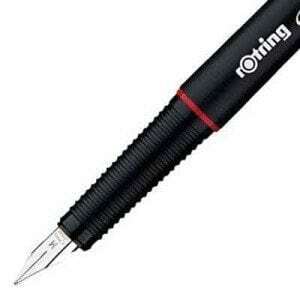 The stylus is battery free making it slimmer and lighter that the non – pro model. 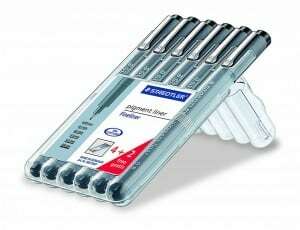 Users have experienced a clean flow over the surface to ensure accurate smooth line. 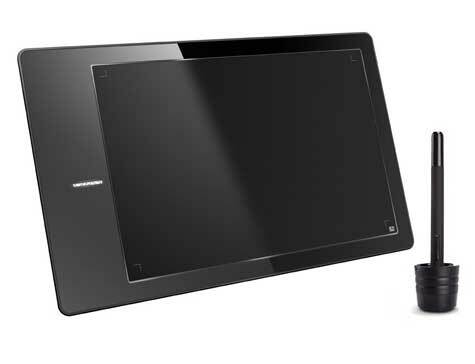 The tablet is USB connected and at the price is ideal either for a beginner or a pro looking for a portable graphics tablet that won’t break the bank. Not as high in the customer recommendation department but still looks like a great tablet with a decent active area of 9″ x 6″. With 2048 pressure sensitivity, rechargeable stylus, and a slim but sturdy weight (at 303 grams) it appears to tick many of the right boxes. 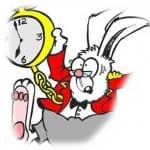 However there is a slight criticism of the pen pressure sensitivity which appears to be a little too responsive – but this is possibly a matter of personal taste and may not detract from what is on face value a pretty decent tablet. 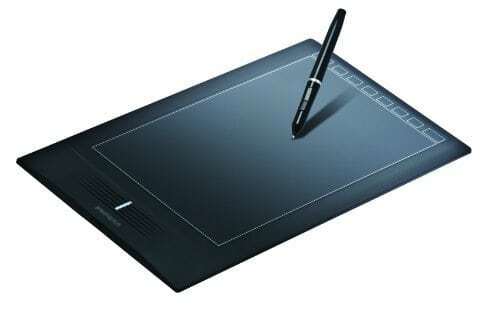 With a fairly low amount of custumer reviews in place its a chance to take on this one but the Ugee brand has been proven as a reliable drawing tablet that we have found with other models and there is no real reason to suspect that this would be any different. 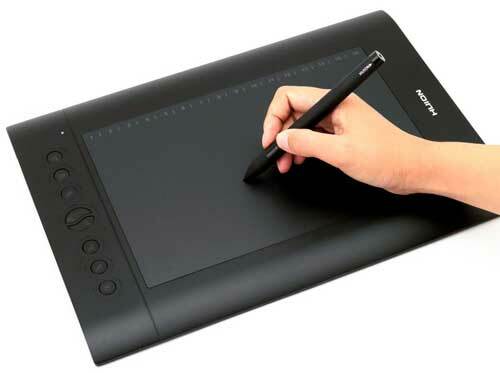 for under $80 this could be a really good value drawing tablet. 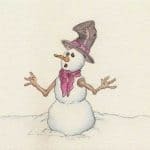 $50 or Less: Low Cost Graphics Tablet Comparison	Dorian Spencer Davies – Welsh Watercolor Wizard!